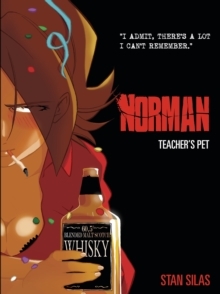 NORMAN IS A TYPICAL EIGHT-YEAR-OLD BOY. EXCEPT FOR BEING A PSYCHOPATHIC KILLER THAT IS. 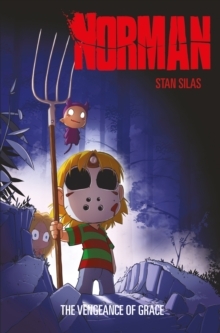 Norman's reign of horror continues in this, the third volume detailing life in the remote village plagued by the psychopathic little boy! 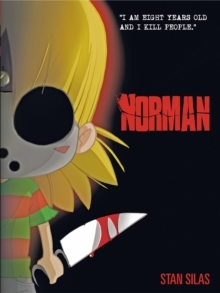 Norman is pretty sure, though, that he's not the only one who likes to kill people. Grace seems to have a taste for it, too. 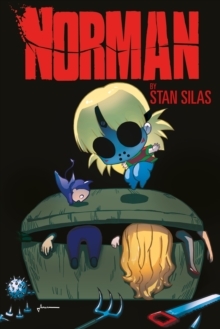 But Grace isn't so sure that killing a few people makes her like Norman. She's not a sicko, after all!